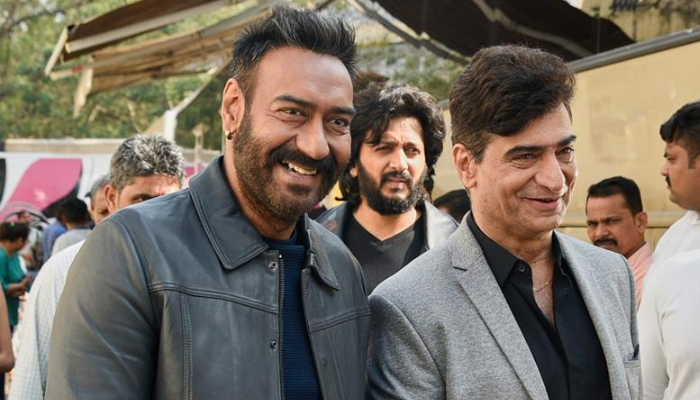 Total Dhamaal, the adventure comedy drama directed by Indra Kumar was released last month with immense excitement of superstar Ajay Devgn fans as well as audience. As expected the movie has impressed all its viewers and received very positive reviews from most of the critics. As a result, it performed strongly on box office. In the opening week, Total Dhamaal witnessed terrific response throughout on single as well as multi screens and did the excellent business of 94.55 crores. It was included 62.40 crores of weekend and 32.15 crores of weekdays across the country. 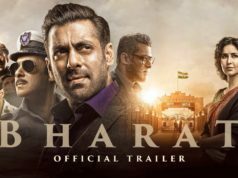 In the second week too the movie remained steady with usual drops and garnered the business of 38.05 crores including 23.22 crores of weekend and 14.83 crores of weekdays. Then in the third week, it got slowed down due to more new offerings and bagged the amount of 13.11 crores with 8.41 crores in weekend and 4.70 crores in weekdays. Now Indra Kumar’s directorial is running in it’s fourth week and once again took jump in the weekend. 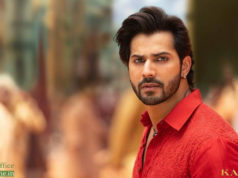 It raked the business of 5.05 crore in the fourth weekend, that included 0.95 crore of Friday, 1.60 crore of Saturday and 2.50 crore of Sunday. After 24 days, total collection of the movie was recorded as 150.76 crores. In weekdays, Total Dhamaal has dropped further and collected the amount of 0.40 crore on Monday and 0.30 crore on Tuesday. On the next day i.e. Wednesday, the movie faced more drop and minted the amount of 0.30 crore. With this, total 27 days collection of Total Dhamaal has become 151.76 crores at domestic box office.